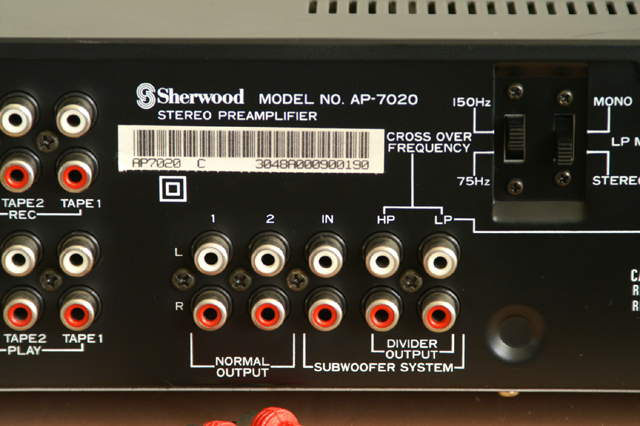 Sherwood AP-7020 this old man!!!! some of you have tried this old preamp .... what about the presence of a crossover for high frequency cut and low frequency? Looks like the output from the "Divider Output" provides for a separate subwoofer and gives a choice of 75 or 150 Hz low pass. The HP is for the output above the subwoofer output. 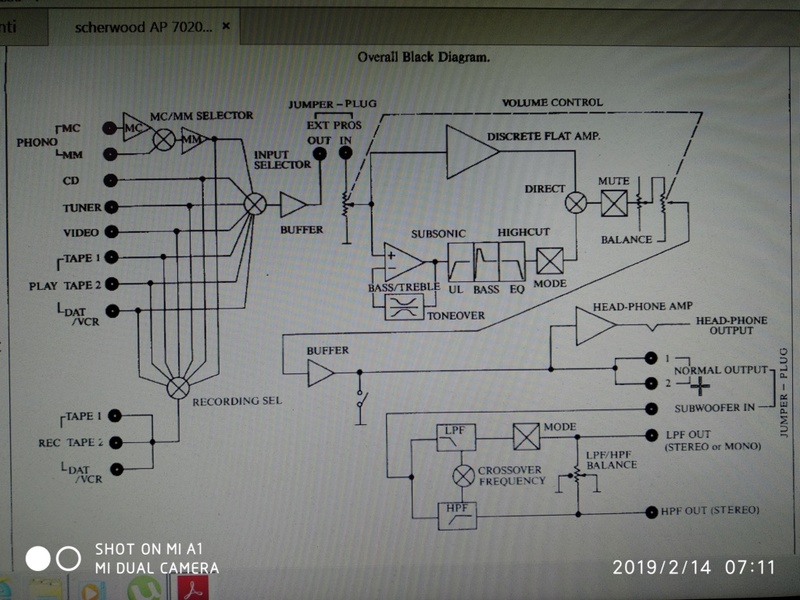 ... here the schematic from the manual ... has in practice 5 outputs ... Someone has tried the LPFout + HPFout ?